Gail Chianese goes Over the Moon! I’d like to welcome the lovely Gail Chianese to the blog today. 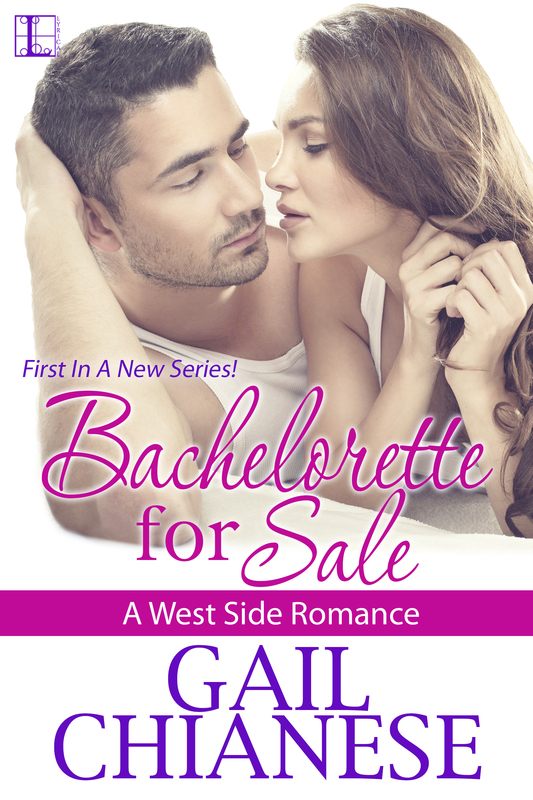 Gail’s debut romance is called Bachelorette For Sale and it’s such a fun book I know you’ll all want to run out and buy it. Vacation! It’s so close I can feel the freedom creeping closer. 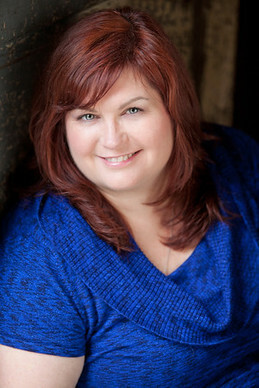 On most days I think I’m more excited about the arrival of summer break and vacation than my teen sons (which is saying a lot!). I love to travel, to see new places, meet new people, try new food…and of course, to get away from housework and work-work. Or it can be a trip to see family, which is what I’ll be doing this summer. I can practically feel the California sun warming my skin and smell the lovely Pacific Ocean (and no, that’s not the Atlantic 15 miles away that I’m sniffing…really it’s not). Not sure what we’ll do while on vacation this time other than surprising my dad for his birthday (let’s hope we don’t give the man a heart attack). California is home to me, so I’ve pretty much “been there, done that” with all the tourist spots. Not that it doesn’t stop us from doing them again or enjoying them just as much. Funny, how we can go to Old Town Sacramento trip after trip and not get bored with it, but if we go to the same zoo near us we’re watching the clock and asking when’s lunch. There’s just something about being away from home and the daily chores and responsibilities that make your heart feel lighter and everything seem fresh and fun again. It’s also fun to watch my kids’ reactions and they change over the years. Last fall we took the teens to Disneyworld and you know what? They were just as excited as the time before and the time before that. I have to admit so was I. 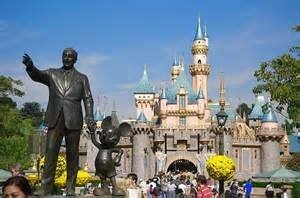 Will we hit Disneyland while out west? I don’t know, but you won’t hear me complain as it is my happy place and what always puts me OVER THE MOON. So tell me, what vacation spot puts you Over the Moon?